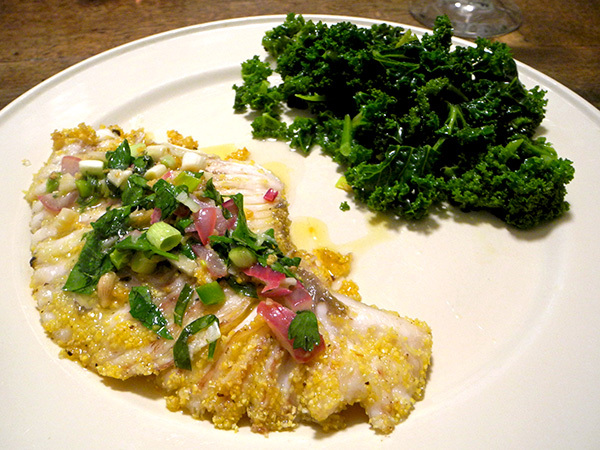 It’s a familiar site on our table, sometimes with slight variations, but we never tire of this skate recipe, or of kale in any form (we eat both because we really like them, and not to be virtuous). Barry said it was the best skate yet. 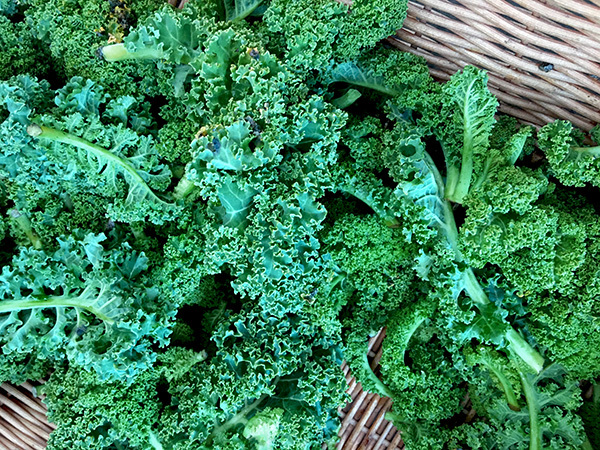 The kale was, well,..kale, which is damn good indeed.